Midztoyz: Let's make TOYz! : UPDATE!!!! Well she's not quite ready yet. 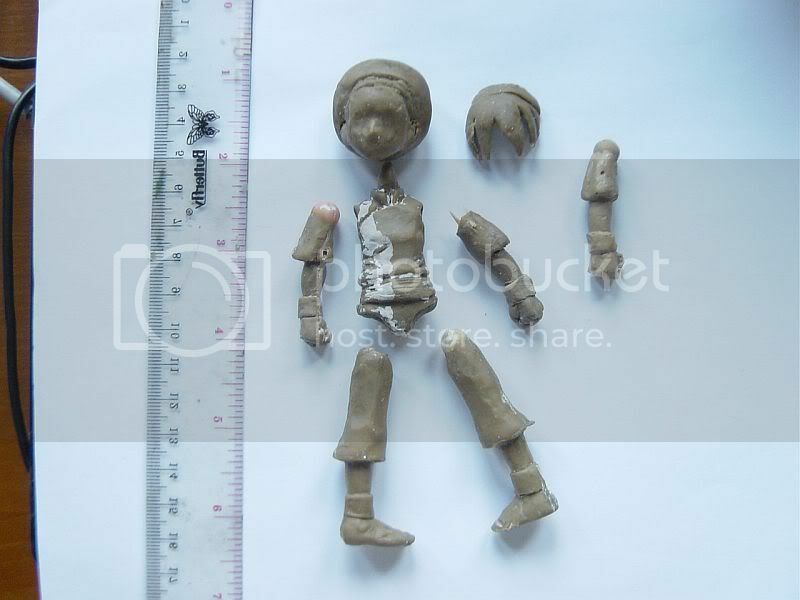 So in the mean time, I'll share the WIP photos of Toph AF project throughout the week. Hopefully at the week's end I'll have a copy from my moldmaker/caster. Here's the first one enjoy!